Jolly Alon Hotel & Business Center has its doors always open for the guests of the greenest European Capital. Because we care about your stay and want to make it more enjoyable, we come up with a special offer. 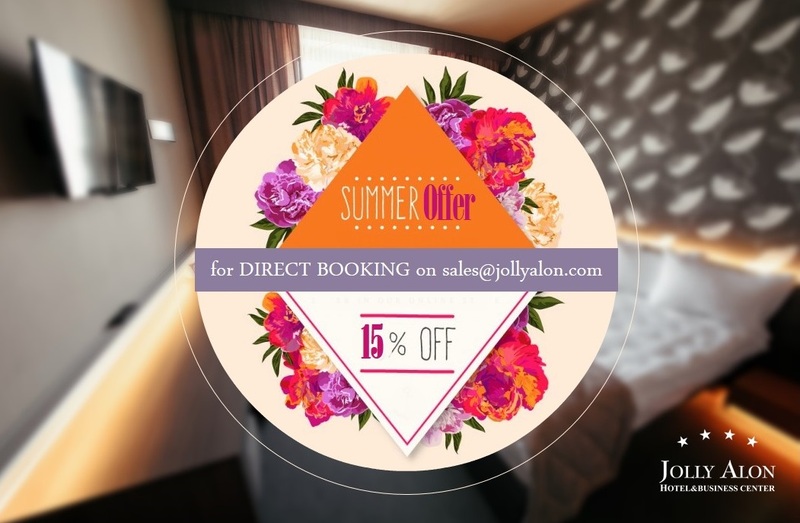 Send us your request directly to email sales@jollyalon.com and save 15% for any room type. Moreover, breakfast, access to indoor swimming pool and gym are free included. 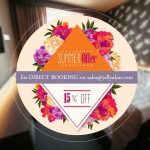 The offer is available until 31st August. 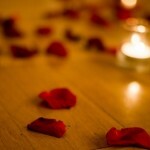 Dragobete is an old Romanian holiday similar to Valentine’s Day, celebrated on 24th of February. It takes its origins from Dacian people, and it is considered to be a divinity, as well as Cupidon for Romans or Eros for the Old Greeks. 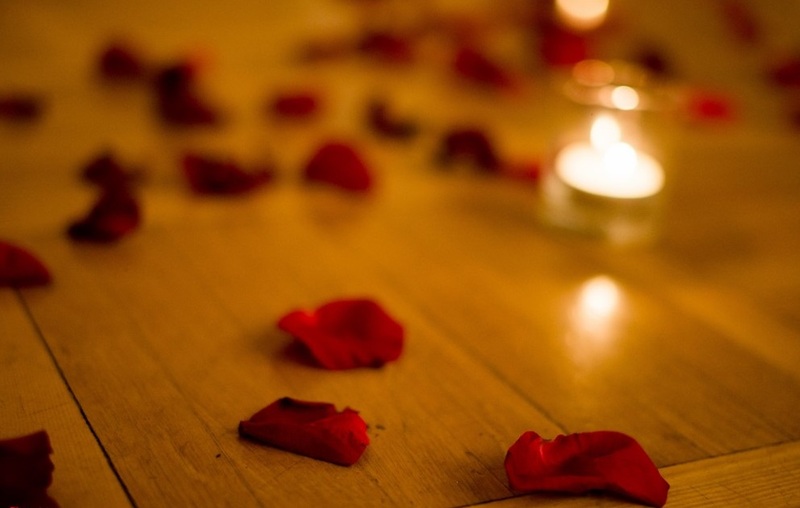 Jolly Alon Hotel & Business Center tends to come with a fresh perspective to this wonderful occasion, that is why we decided to repeat the experience of 14 February and prove to everyone that love has no limits and no origins. Breakfast is considered the most important meal of the day, that’s why we have a special philosophy regarding morning delights. 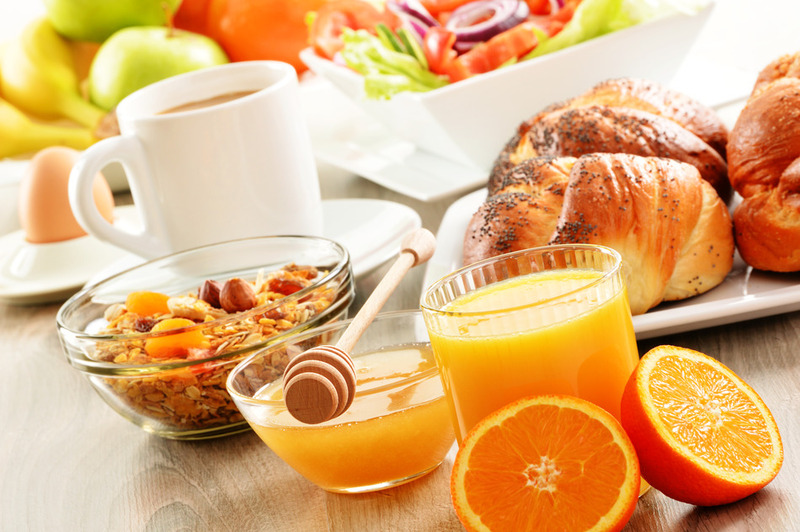 We carefully combined the healthiest ingredients for you to get the necessary energy for the whole day. 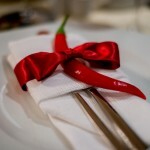 Jolly Alon Hotel & Business Center aimed to create a hot atmosphere for the 14th February evening. 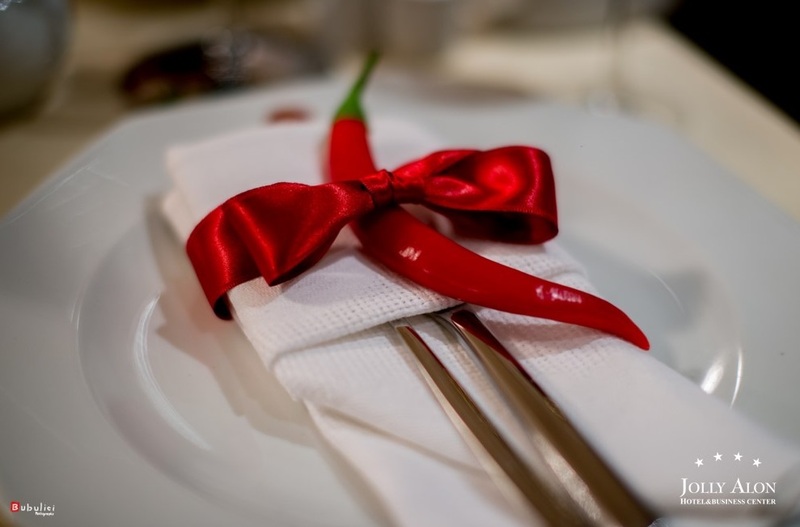 Every detail was carefully prepared – a special menu with spicy condiments for some „burning” sensations, a pianist who played everlasting love songs, and obviously – tango teachers.